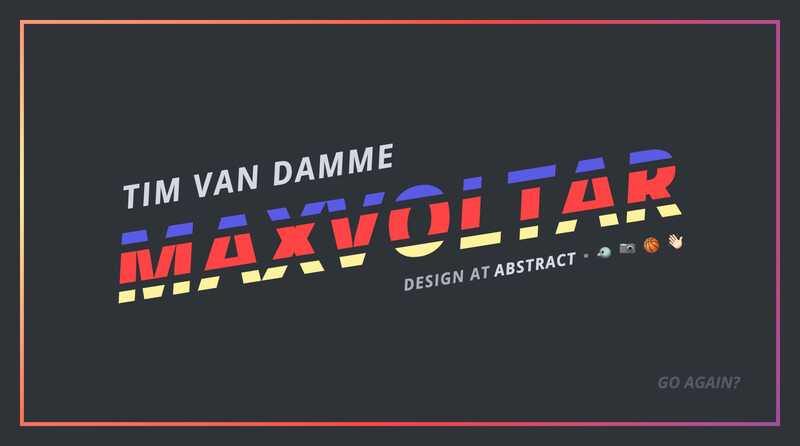 Fun redesign in this personal One Pager for Abstract head-of-design, Tim Van Damme. Did you know his original One Pager was among the very first I featured back in 2008! Head of design at Abstract. Formerly: Gowalla, Instagram, Dropbox, Mailbox.